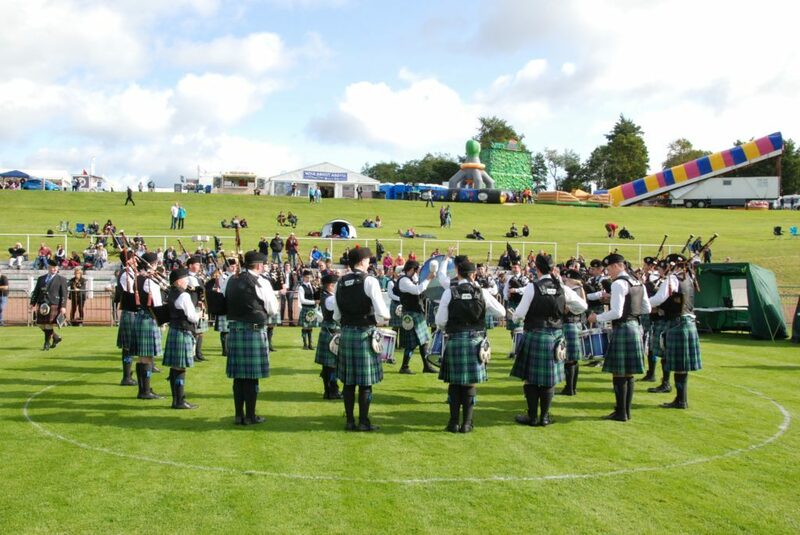 The sun shone for Cowal Gathering Saturday, and the crowds came out for a great day of entertainment. 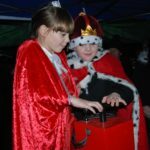 A damp Thursday and Friday at the famous Dunoon event were forgotten, and thousands of people from across the world gathered to make super Saturday was a day to remember. Throughout the afternoon some of the world’s hottest traditional music bands entertained the crowds in the now legendary Ceilidh Tent. 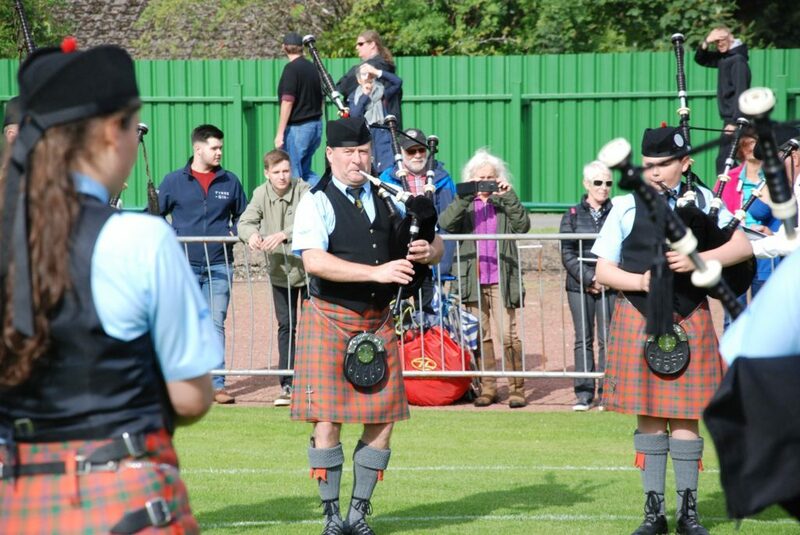 Crowds watched as more than 1,000 competitors fought for Cowal silverware. 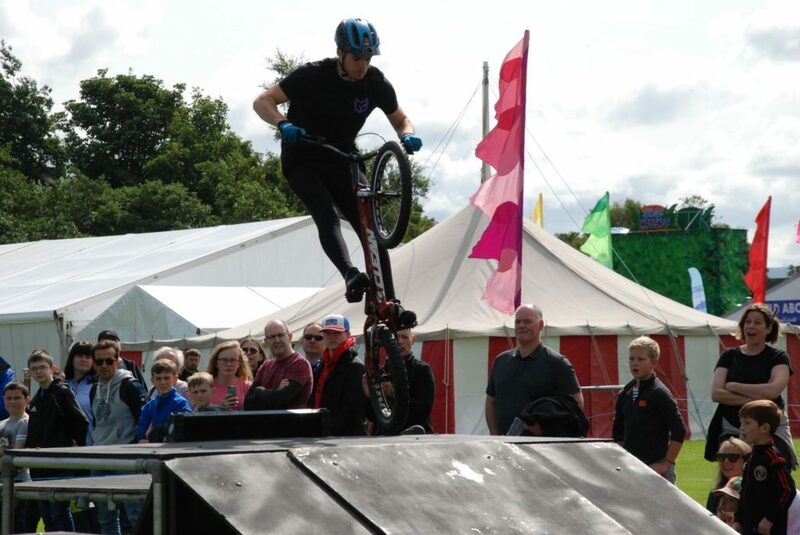 Dancers, pipers, heavy athletes and runners were joined by entertainers including cyclists, gymnasts and musicians to ensure the Gathering’s crowds were wowed from early morning right through the day. 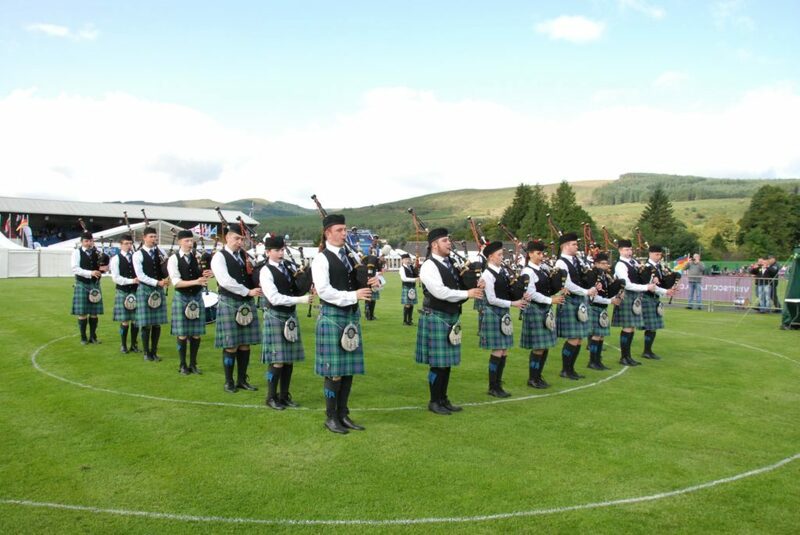 A perennial favourite at Cowal are the pipe band competitions. 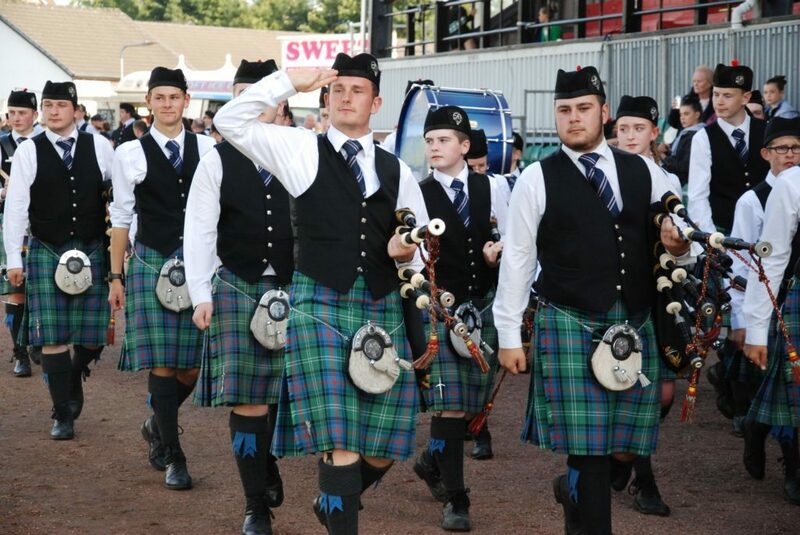 Grade 4B Champion of Champions Mid Argyll Pipe Band always enjoy their trips round the corner to Dunoon, and this year was no exception. 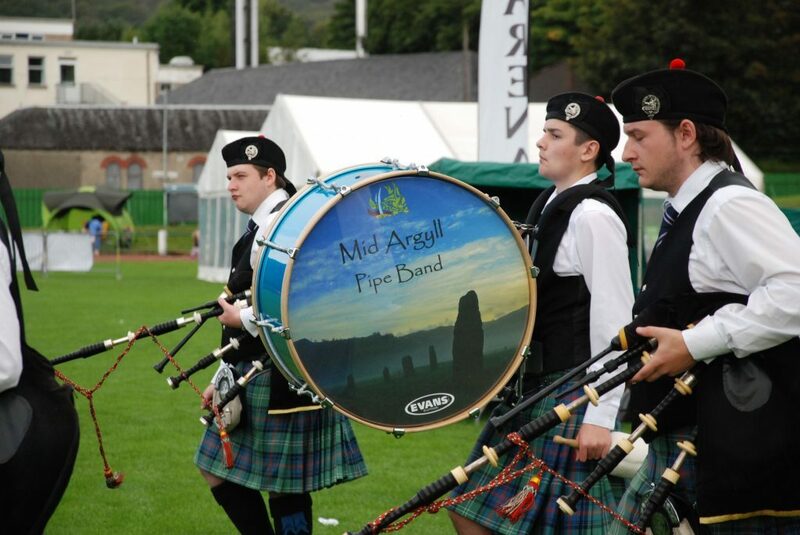 Mid Argyll rounded off a highly successful season with a second place, just behind Rothesay and District. To complete a good Grade 4B day for Argyll and Bute, Dunoon Argyll came fifth. 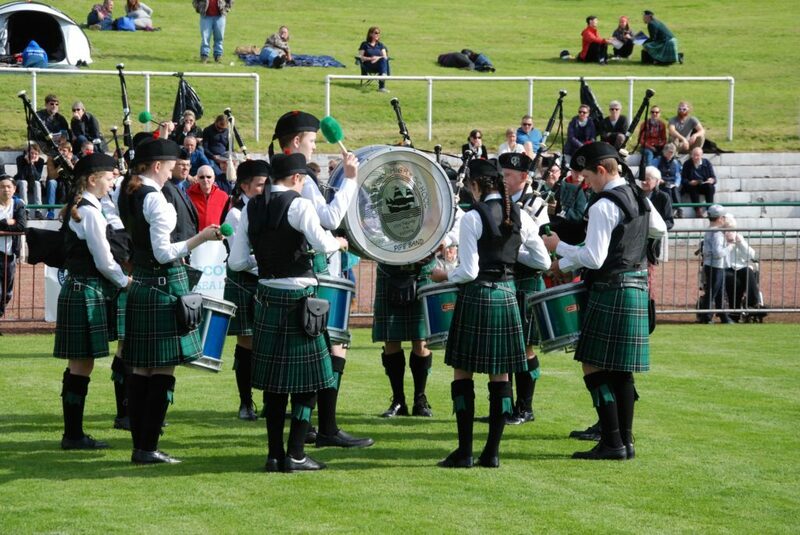 Oban High School Pipe Band dominated the Juvenile and Novice Juvenile competitions, winning them both. 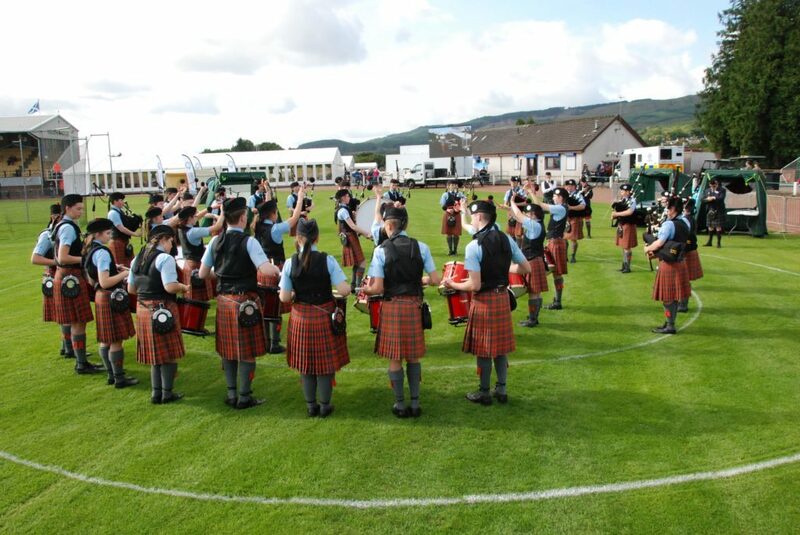 In their first competitive outing of the season, local favourites Dunoon Grammar School belied their inexperience and came fifth among the Novice B bands. 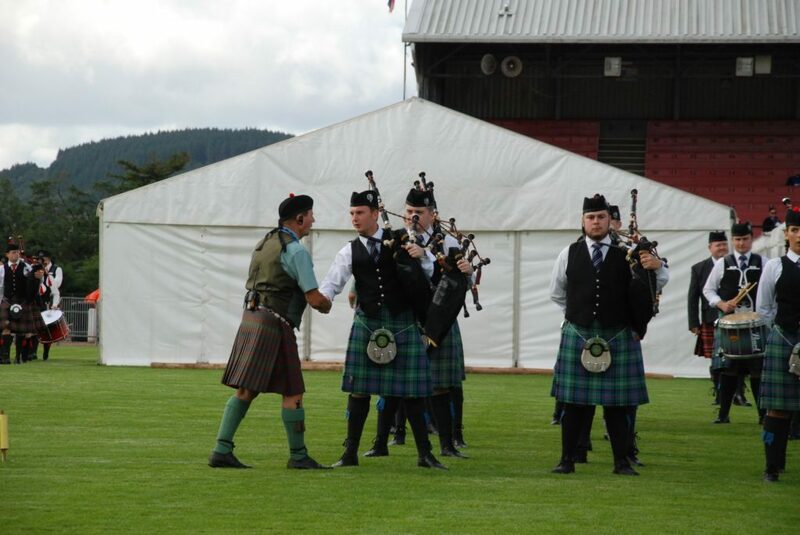 Johnstone Pipe from held off the challenge of Lomond and Clyde to be crowned winners of the Grade 1 Cowal championships. 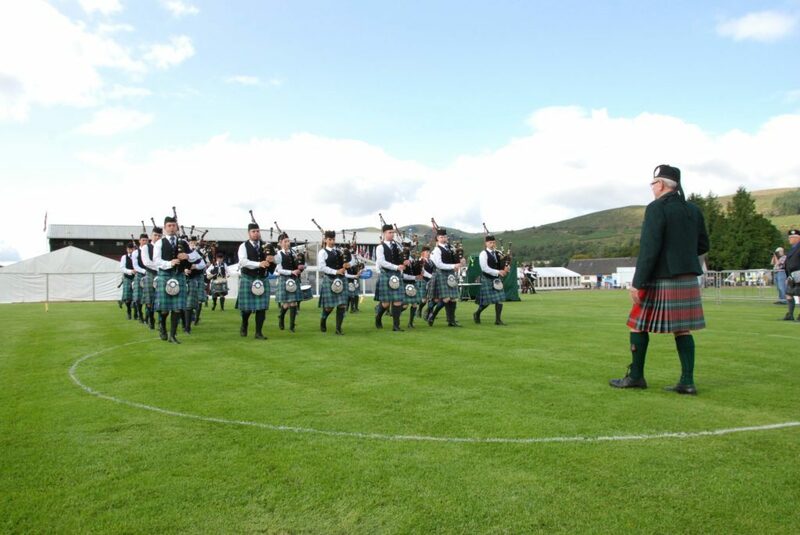 Champion adult drum major was Campbell Gillies of Rothesay and District Pipe Band. 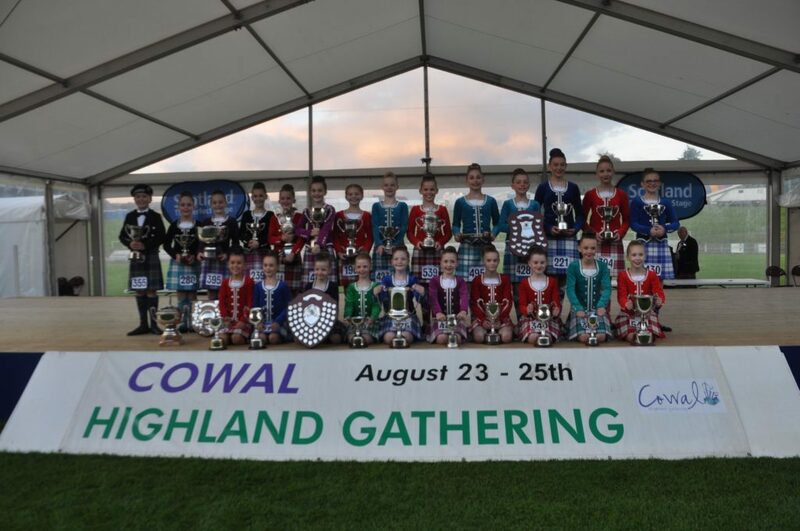 In the Argyllshire Highland Dancing competitions, top honours went to Eilidh Gammons from Helensburgh (under-13), with Isla Flint from Helensburgh winning the under-16 category and Linzi Cameron from Campbeltown triumphing in the 16 years and over. 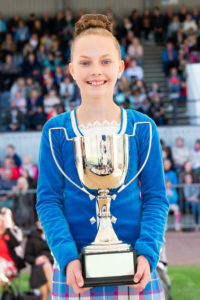 Highland dancer Eva MacColl, 12, from Appin, was awarded 4th place overall. Eva is a S1 pupil at Oban High School and attends the Appin School of Dance. 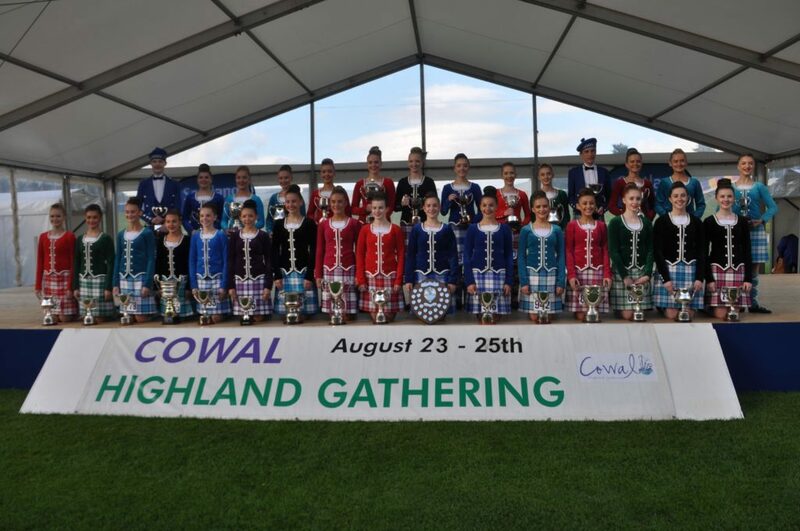 This year the Gathering welcomed a record 768 dancers from as far afield as Australia, New Zealand, Canada, South Africa and the USA pitting their skills against the best the UK has to offer in the world championships. Beret Dernbach from California who emerged victorious in the World Juvenile finals. The trophy for best Scottish Juvenile dancer went to Robyn McMillan from Lanark. 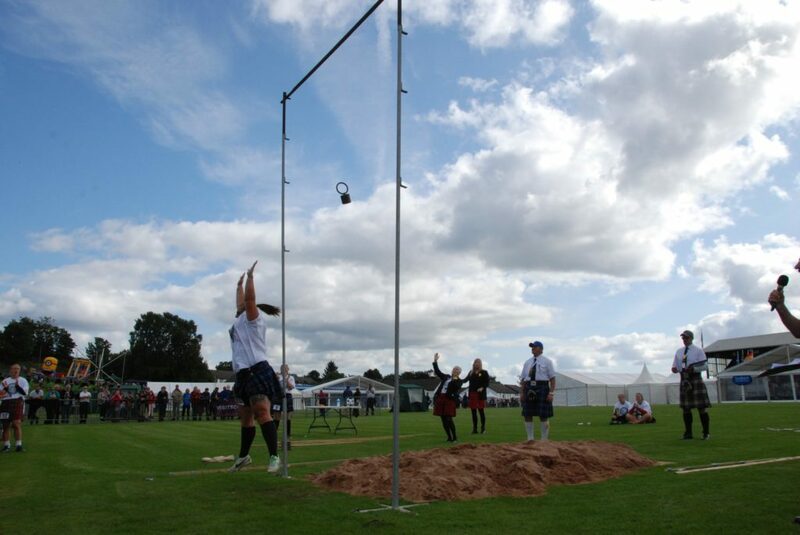 In the World Junior championship, Michelle Gordon from Huntly held off the challenge of Erin Blair from California. The Adult World champion was Marielle Lesperance from Nova Scotia, followed by Rebecca Thow from Alberta and Siobhan Watt from Glasgow.